Former StoneLake members Jan Åkesson and singer Peter Grundström decided to create a new band with a more melodic edge than their former group. 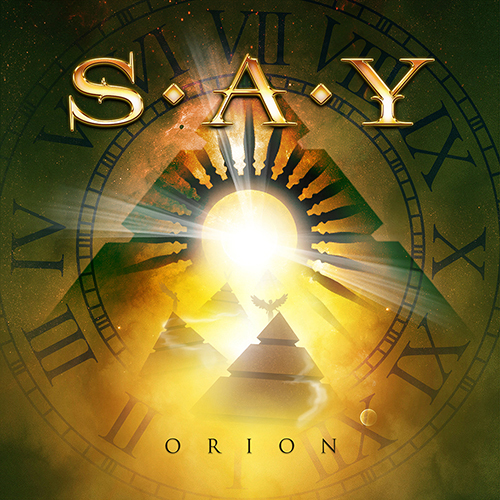 Following the trends of the last few years, they chose to call their band ”S.A.Y.”… Yes, another d.o.t. band! 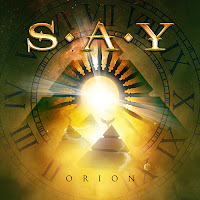 S.A.Y. have a distinctively Scandinavian sound, which reminds me of The Magnificent, Return and the poppier side of eighties’ TNT, maybe a bit of Work Of Art too. Everything’s technically okay, the songs are melodic and have soaring choruses, but… something just doesn’t click with me. The melodies are fairly predictable and some of the songs are very much alike. Even though the music industry is in trouble these days, the amount of releases doesn’t seem to diminish. Therefore an album like this that’s just ”OK” might not end up on everyone’s ”essential purchases”-list. Still, if you’re missing the glory days of TNT or waiting for the second Magnificent album, this might be something for you.